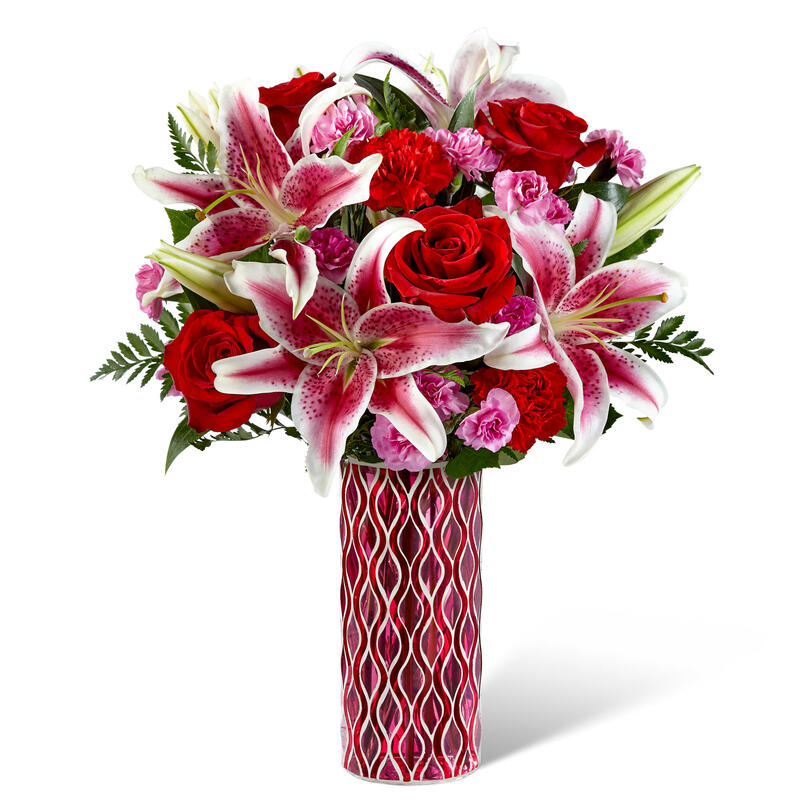 Briel&apos;s Flowers & Greenhouses Inc.
Briel&apos;s Flowers & Greenhouses is a family owned business that provides quality products and services for every occasion for home and business. 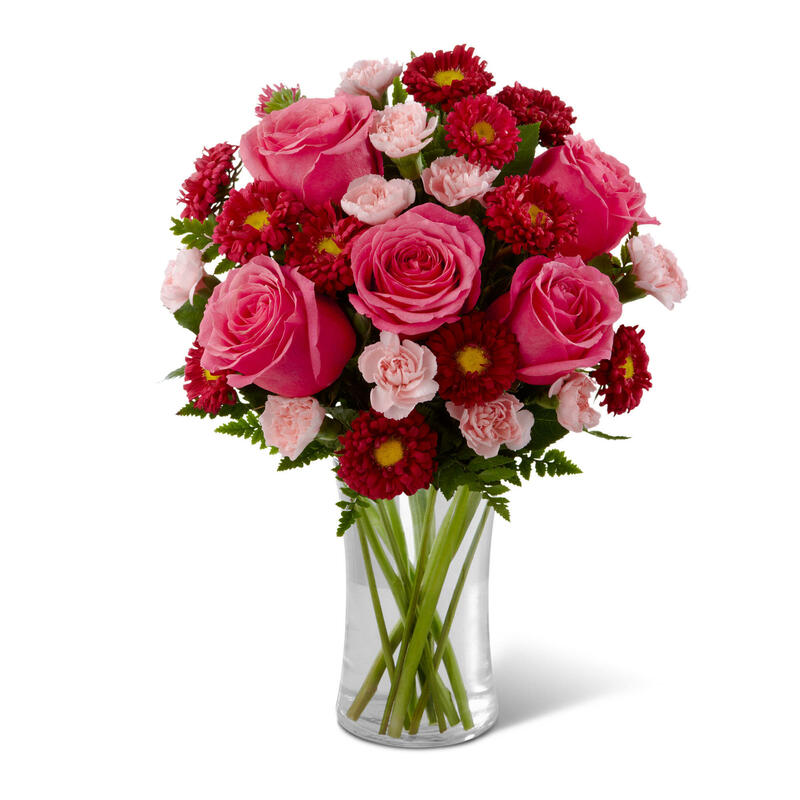 With floral arrangements to suit every style and budget, our expert staff can assist you in making the perfect choice. We welcome requests for special and unique designs. Our underlying foundation is quality and value. From the most intimate gathering to the grandest affair, your special event receives our utmost attention. 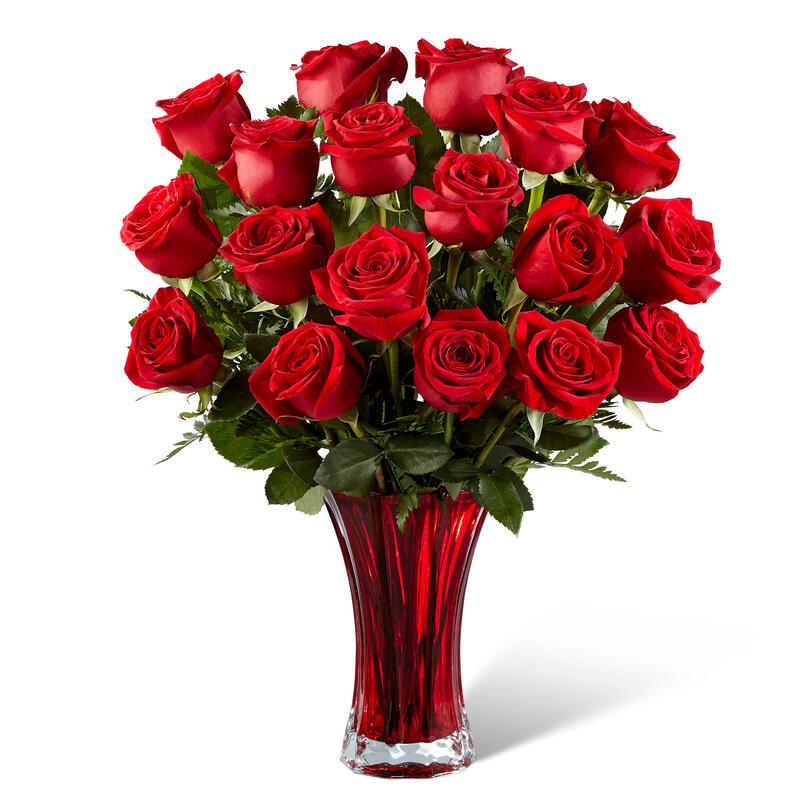 Our quality flowers, creative designs, and professional service are our trademarks. We will go that extra mile to meet our customer&apos;s every need. 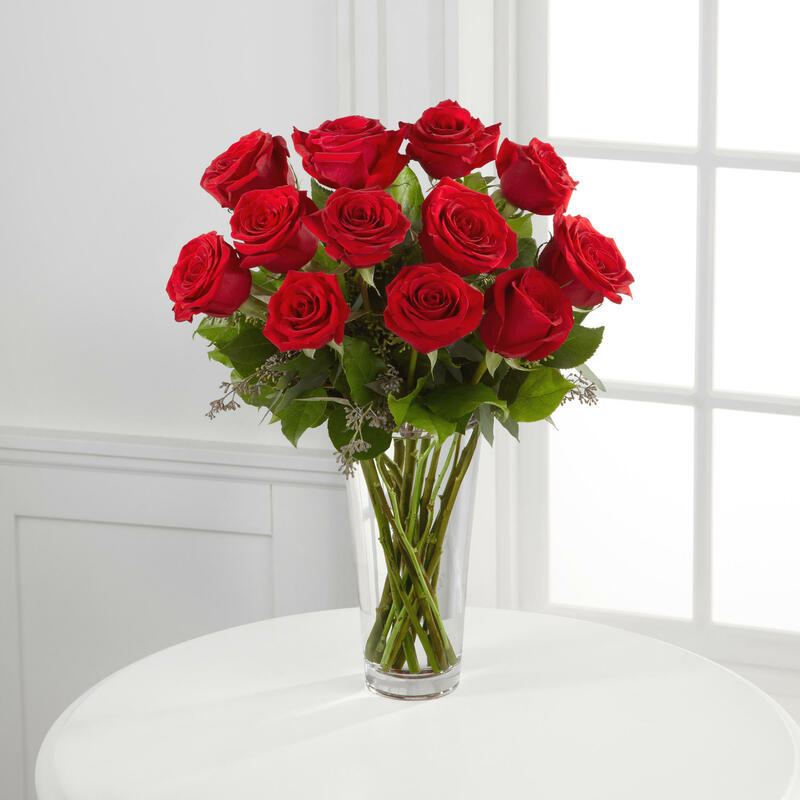 For more personalized service, please contact us at 888-694-2399. Each order designed and delivered by us is looked on as a commitment to providing you with the highest level of service possible. 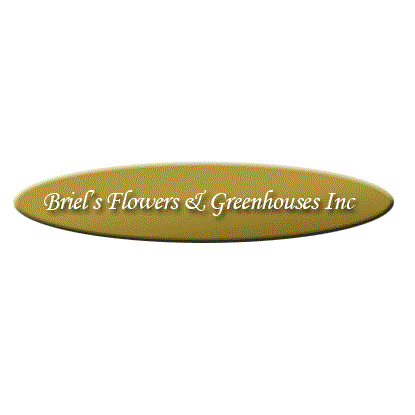 Reviews for Briel&apos;s Flowers & Greenhouses Inc.